California Tea House is a family owned tea store where you can find some of the world’s best loose leaf tea and organic herbal tea blends. With roots in the local California farmer’s markets their blends have become so popular they have ventured online offering even more of the finest quality and freshest ingredients for every cup of tea. They have recently released a new Matcha tea called Stone Ground Ceremonial Matcha and to celebrate they're giving it away Free With Each Order Of $20. But hurry because this offer ends on June 30th. 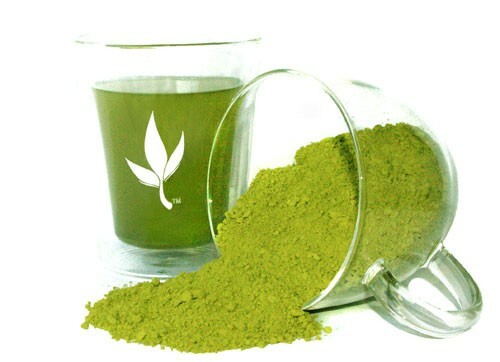 If you didn't already know Matcha has more than three times the antioxidants and catechins than average green tea. And drinking Matcha speeds your metabolism making it great for natural and healthy weight loss. Matcha comes from the most tender tea leaves that are then stone ground in the ancient ways started over 800 years ago. The flavor has a vegetal background that is dominated by a sweet and incredibly smooth taste that you find on other matcha offerings. A rare find for tea drinkers who are looking for something special.